YK Curtain is a supplier for all type of curtains, window blinds, vinyl tiles, wall paper, door red cloth (Ang Chai) and hospital anti-bacteria cubicle curtain. 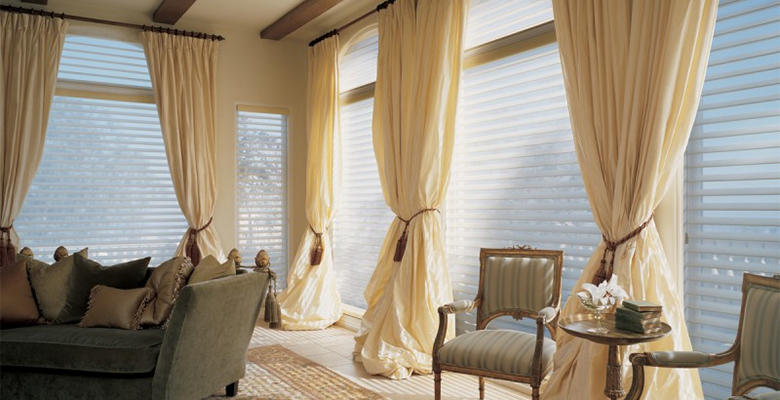 It was established in June 2009, having vast experience in supplying and installing custom or ready make curtains. 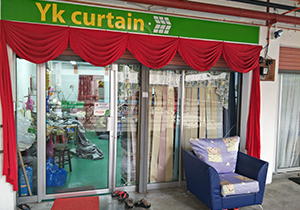 YK curtain is located at the newly developed township of Bandar Baru Ayer Itam(Farlim), Penang. Products supplied by YK Curtain includes custom made curtains, hospital cubicle anti-bacteria curtain, blackout curtain, all types of blinds (eg roller blinds, bamboo blinds, zebra blinds etc), vinyl tiles, wall papers, red cloth for doors (Ang Chai), banquet table & chair cloth, curtain railings, rods and all other curtain accessories.